Our mission is to get to know and understand your needs, wants and long­term goals. 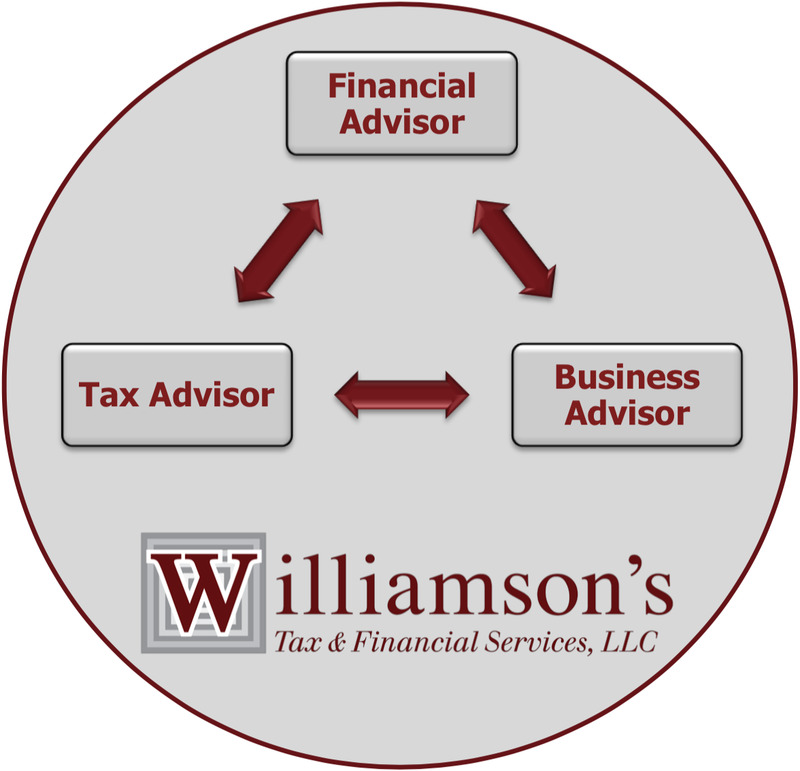 Welcome, we're Williamson's Tax & Financial Services, a Tax, Business & Financial advisory company supporting Bedford NH and surrounding areas. We understand that individuals & businesses face unique challenges as they relate to their financial goals. We can help take the mystery out of preparing for today and tomorrow. Whether you need tax preparation, retirement planning or business planning, our personalized service will help you to meet your financial goals and objectives. We can help you address your needs of today and for many years to come. We look forward to working with you through all stages of your personal and business life!